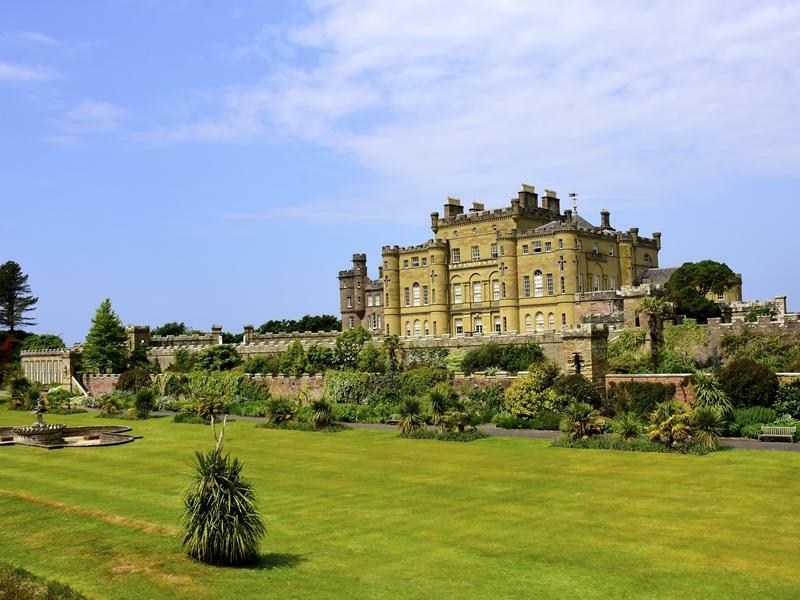 Packed to the turrets with antique furniture and furnishings, artworks, porcelain and other fascinating period objects, Culzean Castle is a superb example of high-class living, 18th-century style. Highlights include the Round Drawing Room with its panoramic view of the Clyde; the Armoury, which holds one of the world’s largest collections of swords and pistols; and the grand Oval Staircase. To help you make the most of your visit, there’s a short ‘History of Culzean’ video in the Visitor Centre, multi-media tours in the castle, and information cards and guides in every room. Children are well catered for at Culzean. Encourage them to explore the castle by trying to spot the Lego figure hidden in each room. There are also various other activities to help them find and identify interesting objects around the house. Outside in the country park they can see ducks, swans, other wildfowl and possibly even otters at the Swan Pond, and play at the amazing new play area, Adventure Cove, nearby. There’s a picnic area and café here for some well-needed refreshments after all the exercise. They’ll also love the Deer Park, where they can get up close to the herd – and for £40 you can even adopt an individual deer for a year! The coastline offers plenty more opportunities for fun too – they can explore rock pools, build sandcastles or paddle in the sea. Don't leave without a visit to the Old Smiddy Toyshop, which is chock-full of traditional toys, games, children’s books and sweets.